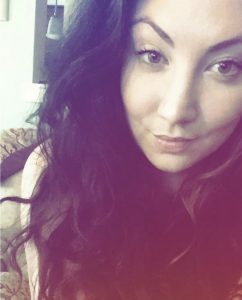 A couple weeks ago I wrote a post talking about my collab with Virginic Skincare. 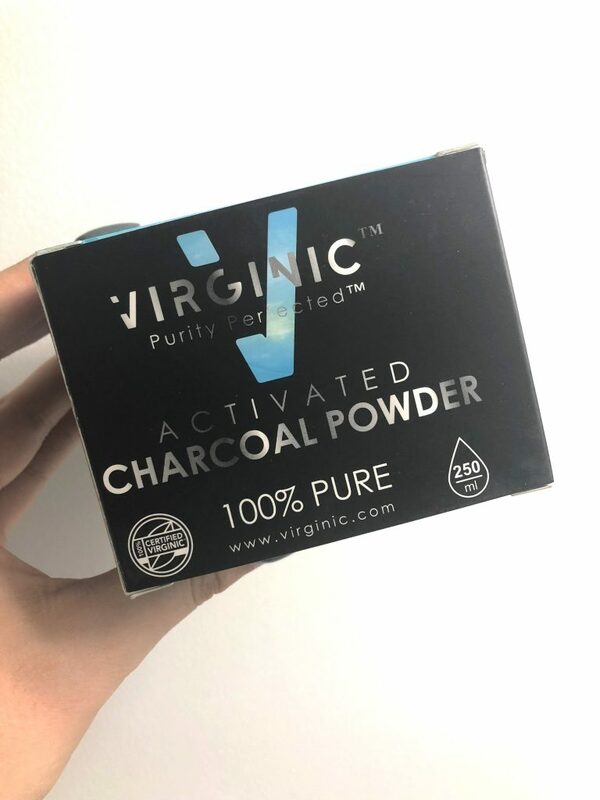 The giveaway for a Virginic Activated Charcoal Powder is supposed to end tomorrow, but I’ve decided to extend the giveaway until Thursday! You can read the post & enter here, or through Rafflecopter below! In addition to the Activated Charcoal Powder, Virginic was kind enough to pass along their Sweet Almond Oil Makeup Remover for me to try out as well. Makeup remover should be the first step in any nighttime routine, it preps the skin for your cleanser and creates a great base for the rest of your nighttime product.